Comprised of a stunning grand estate, as well as a reinvented pool/guest house, this expansive private compound in Pasadena is seeking a new owner. Privately nestled above the Rose Bowl Stadium, this 5,677-square-foot property includes a recently developed main house constructed of steel, glass, and poured concrete. 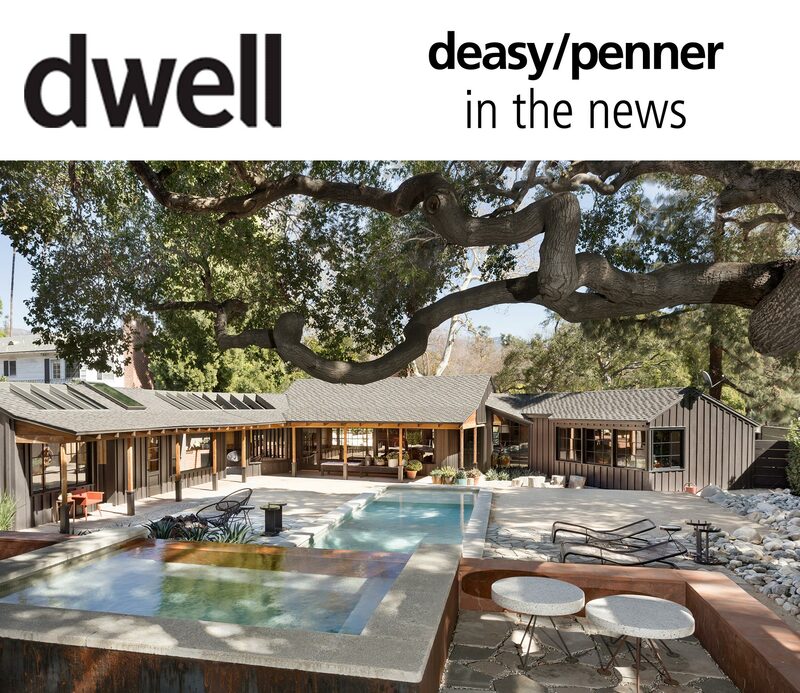 Designed by Rodney Ross, the four-bedroom, six-bath home embraces indoor/outdoor living and juxtaposes midcentury modern aesthetics with a contemporary industrial vibe. With ample space for entertaining, this remarkable estate is now listed for $5,000,000.